The UAE today announced holidays for private sector to mark the 46th National Day and Martyrs' Day. According to the Ministry of Human Resources and Emiratisation, the private sector will enjoy a three-day break starting from November 30 to December 2. Work will resume on December 3, 2017. 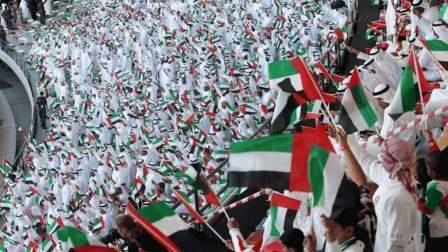 The UAE government had last week announced National day holidays for the public sector. For the occasions, His Excellency Nasser bin Thani Juma Al Hamli, Minister of Human Resources and Emiratization, conveyed his wishes to Emiratis and residents, with prayers of adding more progress and prosperity to the Arab and Islamic nations with pride and glory.